We all admire Bollywood celebs for their acting skills and appearance. As a result, they have a massive fan following. Many die-hard fans even name their kids after them. But I’m sure that most of us don’t aware of the fact that these famous Bollywood celebs have changed their names before entering the glamour world. Here, in this article, we have shared a list of Bollywood celebrities who changed their real names. 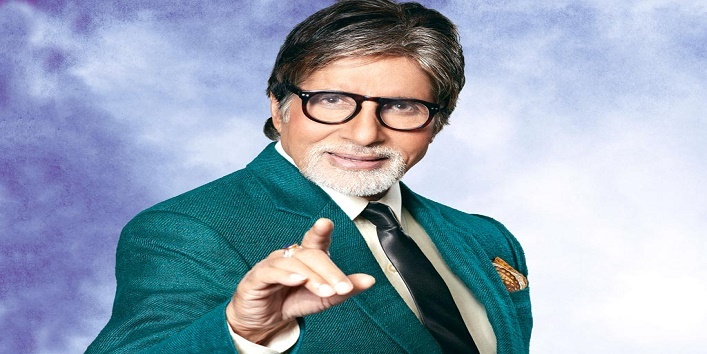 The Shahenshah of Bollywood, Amitabh Bachchan, an actor who is best known for his versatile acting in Bollywood changed his name from Inquilab Shrivastava to Amitabh. The veteran actor of Bollywood shocked everyone when his real name was revealed. Dilip Kumar holds a Muslim name, Muhammed Yusuf Khan. 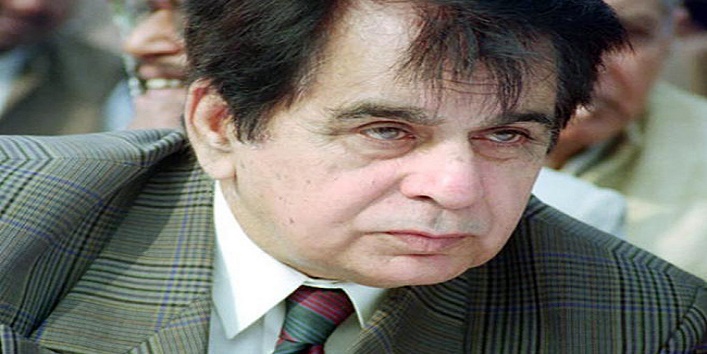 But he became successful in Bollywood with the Hindu name, Dilip Kumar. 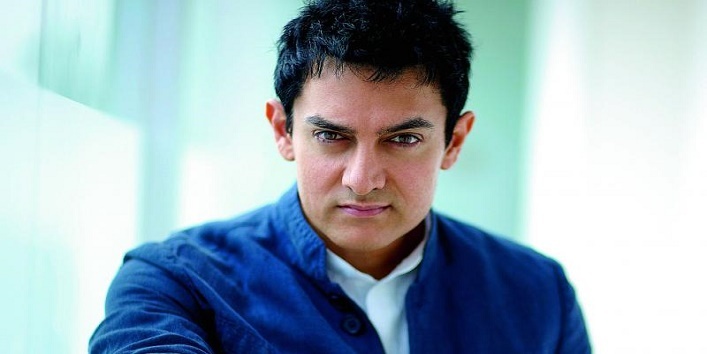 Mr.Perfectionist of Bollywood, Aamir Khan who is best known for his classic movies holds a longest name among the Bollywood Khans i.e. Mohammad Amir Hussain Khan. 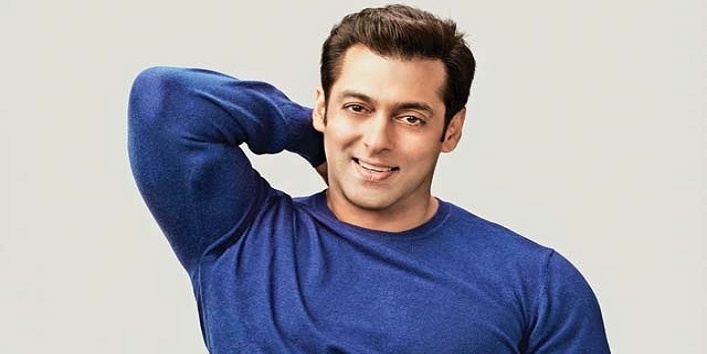 The Dabangg of Bollywood, Salman Khan was earlier known as Abdul Rashid Salim Salman Khan. For last many years, his name has become a guarantee that the movie will enter the 100 crore club. Thalaiva of South film industry, Rajnikanth was first known as Shivaji Rao Gaikwad during his struggling days. Ranveer Singh is an upcoming and promising actor of Bollywood who is best known for his versatile acting. This famous actor was first known as Ranveer Singh Bhavnani. 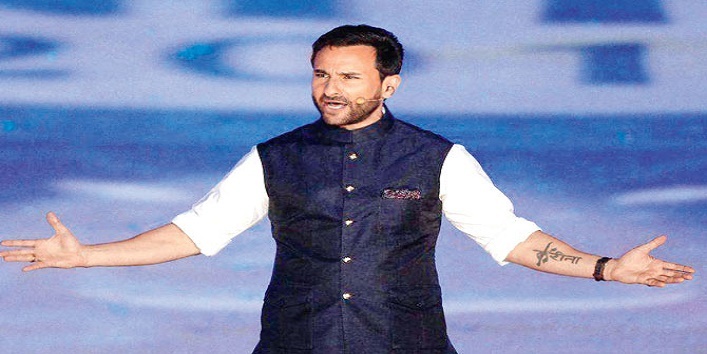 The Prince of Bollywood, Saif Ali Khan who is also a National Award winner for his cult performance in the movie, Omkara was registered with the name of Sajid Ali Khan in school. The Dostana actor, John Abraham, who is also known as a fitness freak, was initially called Farhan Abraham. But he changed that. 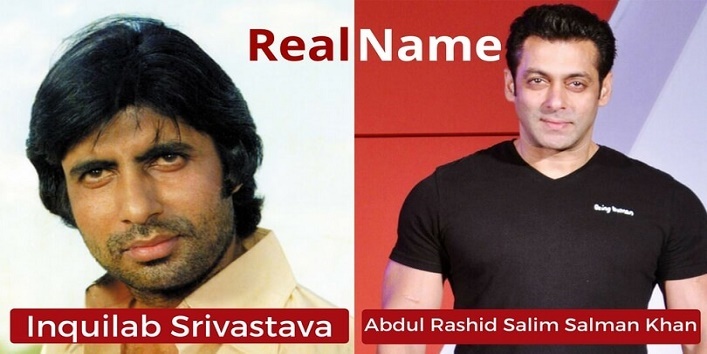 So, these were the few Bollywood celebrities who changed their real names.